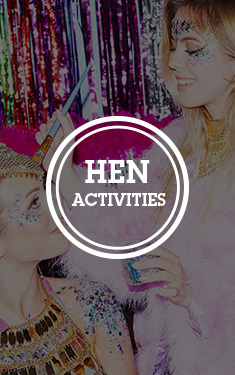 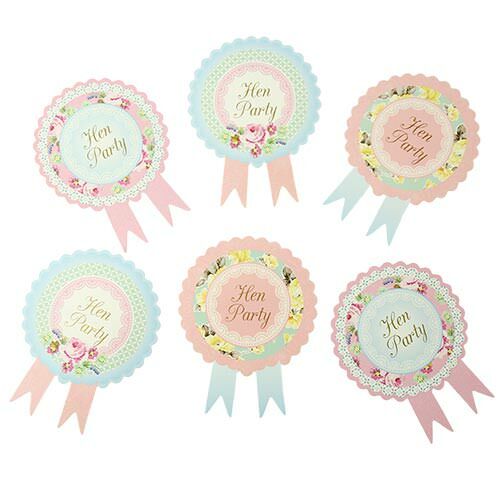 Not every bride-to-be wants to be dressed in head-to-toe lurid pink, but that doesn’t mean that they should miss out on the essential hen party accessory: The Sash. Unlike her dazzlingly fluorescent sisters, this sash is pretty, retro and understated, making it perfect for the sophisticated bride-to-be. 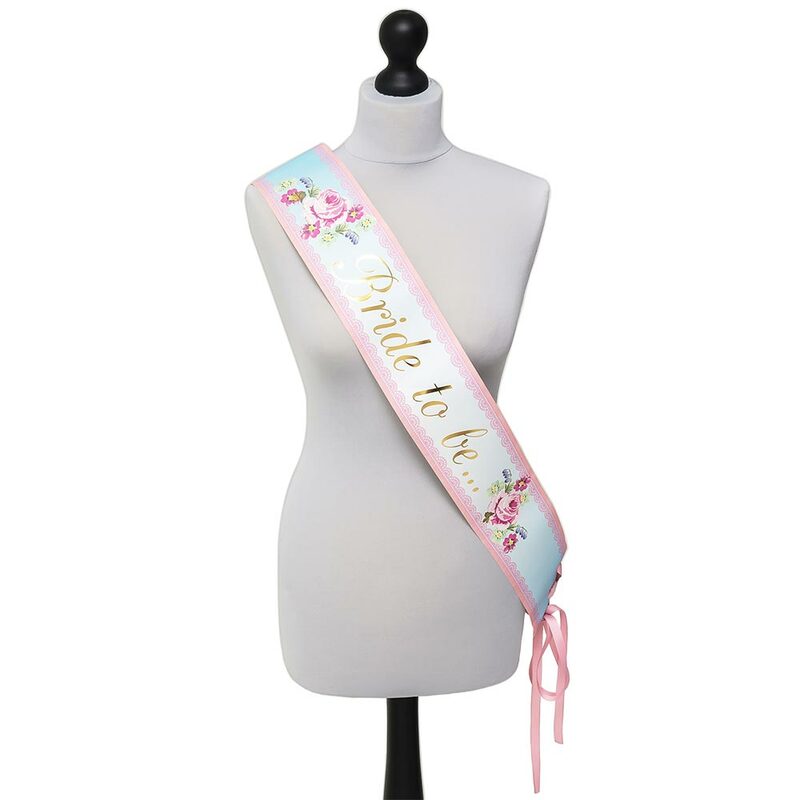 This gorgeous sash will complement any outfit with its subtle, floral design and shiny gold lettering. 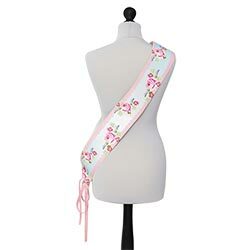 It can be tied securely with a pink ribbon and is the perfect gift for a bride who is after something a little different for her hen do. 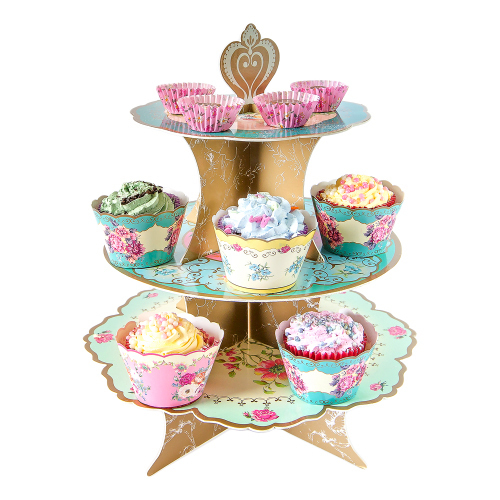 "Exactly what we were looking for, fab." "Lovely sash but its made of paper not fabric so its quite rigid. "